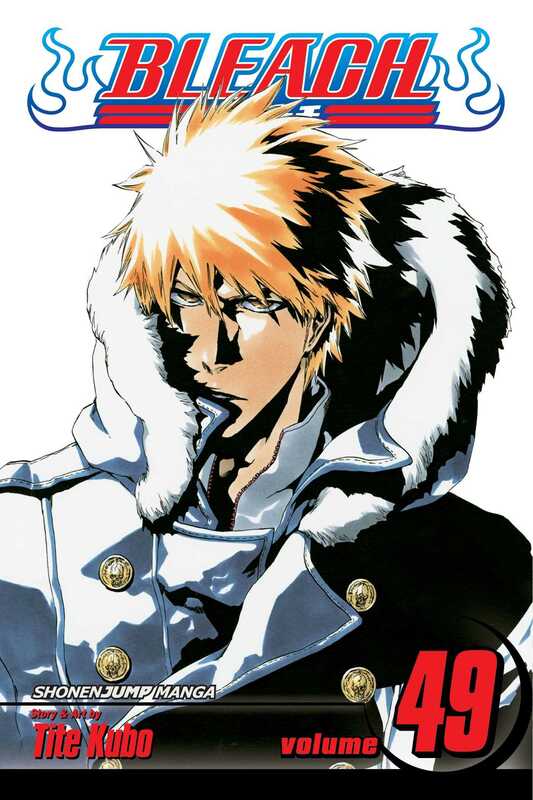 After a long battle, Ichigo loses his Soul Reaper powers... Ichigo now leads a quiet and peaceful life until he is approached by a mysterious man. What does the man want and how does it relate to Ichigo’s lost powers? !